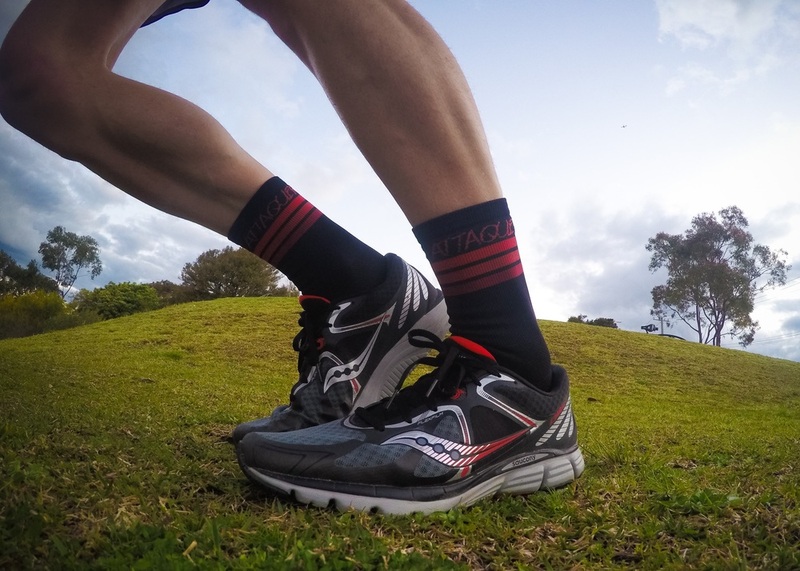 The Kinvara 6 picks up exactly where the award winning Kinvara 5 left off. 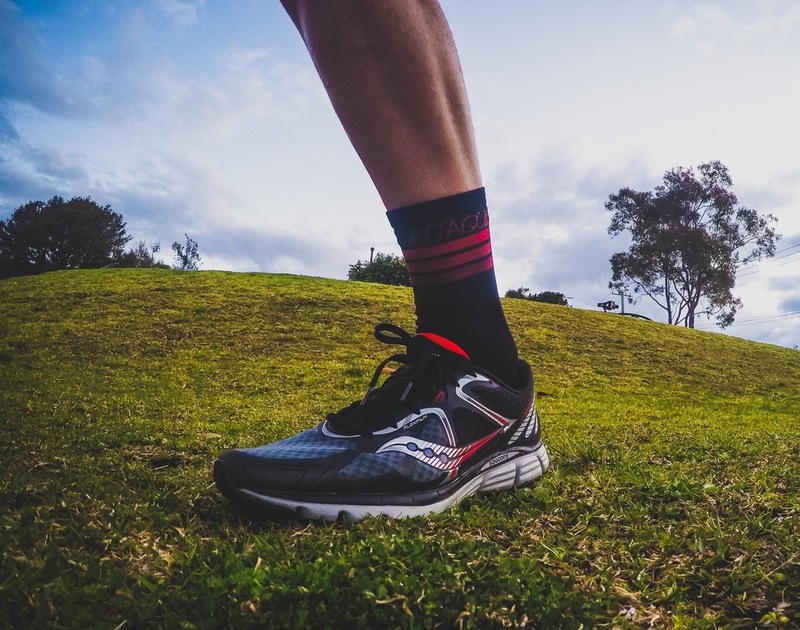 Kinvara fans will be glad to hear that the qualities of the Kinvara 5 have been maintained, with some minor modifications to give a more secure fit, which in my mind makes the Kinvara 6 an even better shoe (for me). Check out (www.saucony.com.au) or (http://paceathletic.com/) for latest models of Saucony. I've been a Kinvara user since 2013 having trained and raced in the 3/4/5 models and now testing out the 6. Since the introduction of the Kinvara 6 my favourite model was the 3 way back in 2013 which I used for my first Ironman. The adaptations that were made over the 4 and 5 were good and the consensus of most runners was that these later models were better, which I agree but with the changes to the shoe so came a difference in the fit which didn't work as well for me. 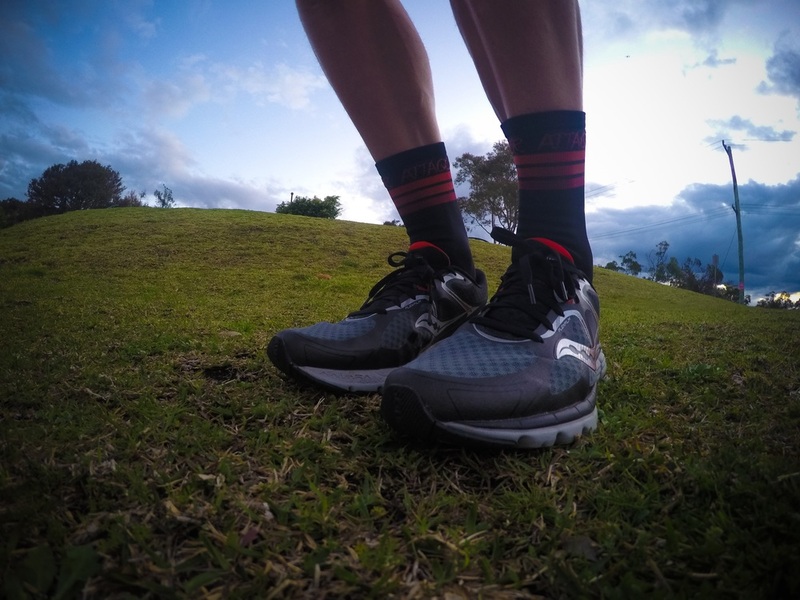 The Kinvara 6 has brought back my love of the model with its slightly securer and more stable fit, while still highlighting its low weight and solid cushioning. Whats the news on the Kinvara 6? The Kinvara 6 essentially looks the same as the 5, it takes an expert eye and a regular user of previous models to put your finger on the differentials. This is GOOD! Saucony have listened to the consumer and kept all of the positives of the previous upgrades to the Kinvara including the PRO-LOCK mid-foot lacing system, in conjunction with the FLEXFILM to allow the fit around the mid-foot to be secure if required. The POWERGRID foam still provides a cushioned ride and good reaction force from the ground during stride transition. The FLEXFILM location on the shoes upper have been slightly modified to track in line with the shape of the foot for a snugger fit, with no change to the weight. Saucony have also added a breathable mesh upper to allow air to the front of the foot. While the PRO-LOCK system looks the same, it seems to have been on the move, slightly further down to the mid-foot, and essentially providing a similar purpose as the ISOfit system to keep the foot secure. This works well with the new placing of the FLEXFILM and I found it a lot more secure than the Kinvara 5. If you are looking for a lightweight, well-cushioned shoe you can't go wrong with the Kinvara 6. If you are new to Saucony, this shoe is great for faster-paced training or racing, if you are a previous lover of the Kinvara, you won't be disappointed here!